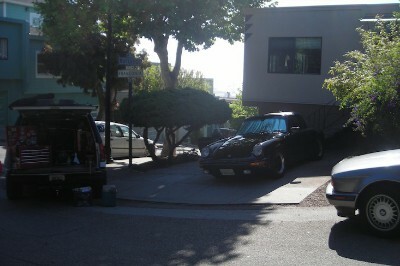 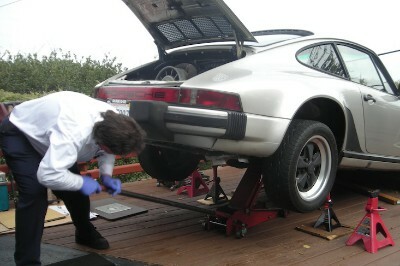 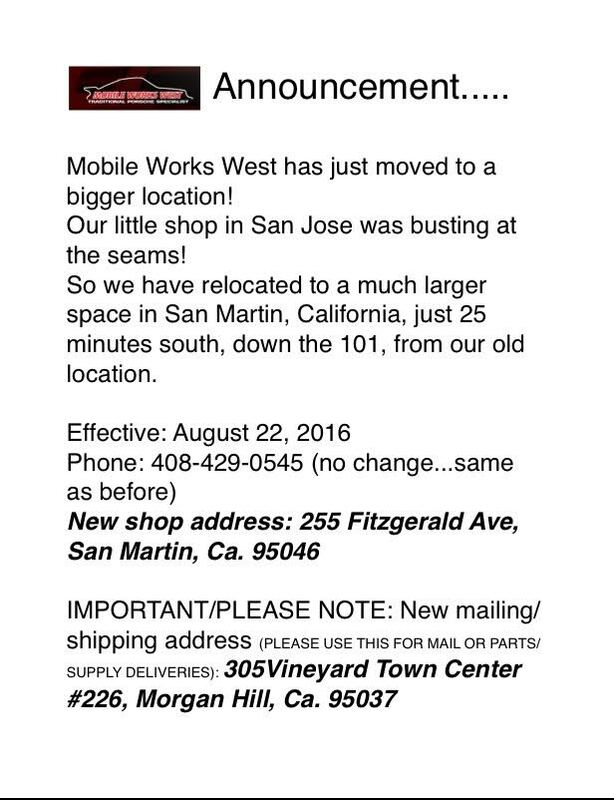 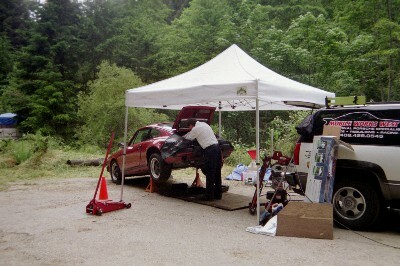 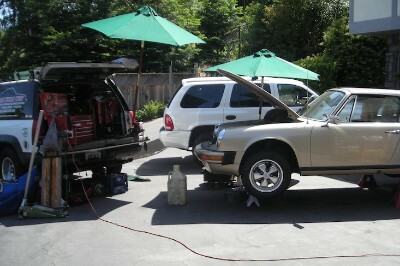 Mobile Works West brings Porsche Services to YOU! 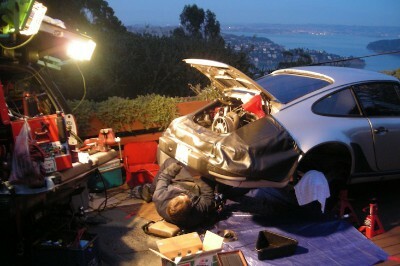 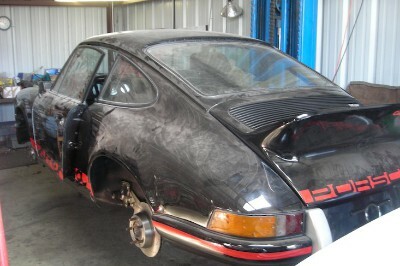 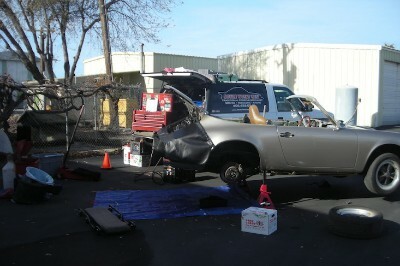 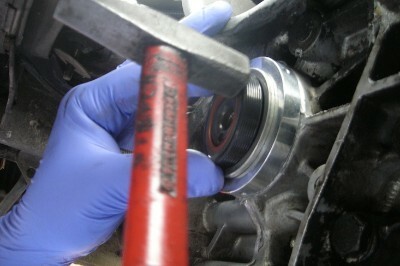 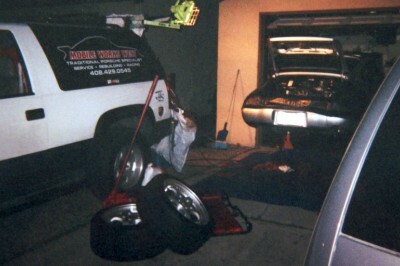 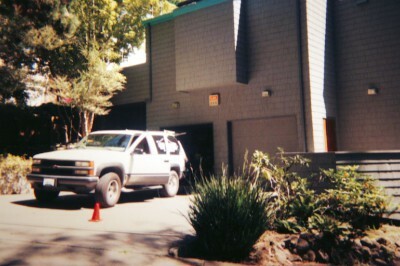 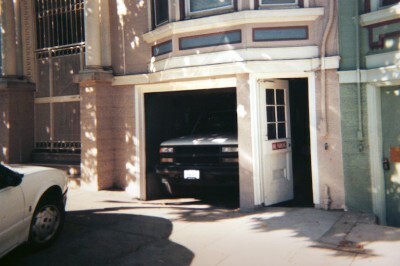 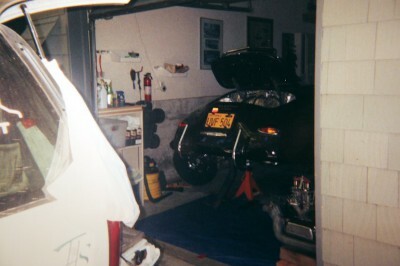 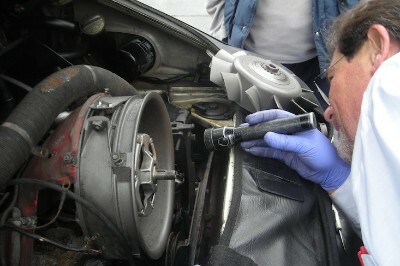 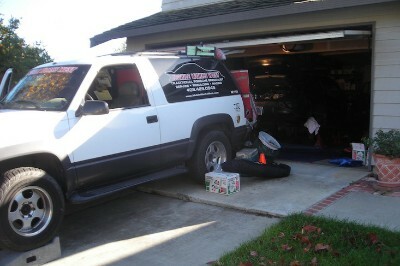 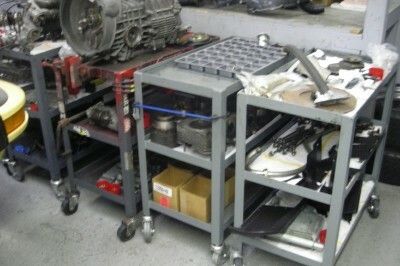 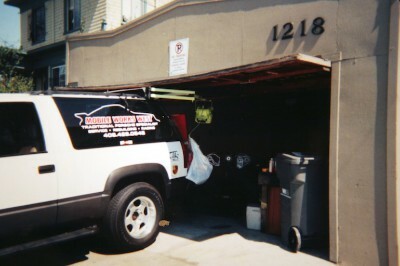 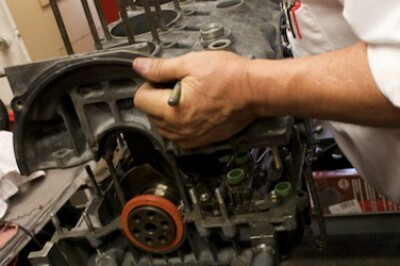 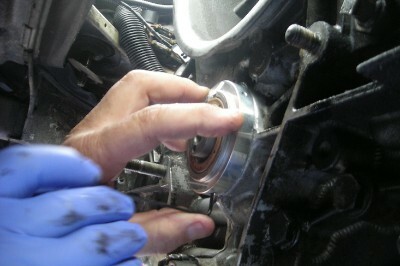 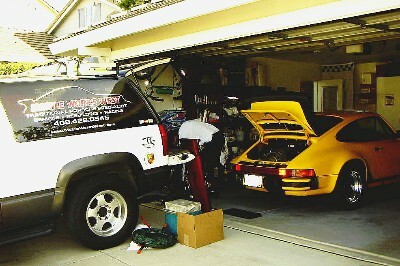 Get Porsche repair done right -- right where you are! 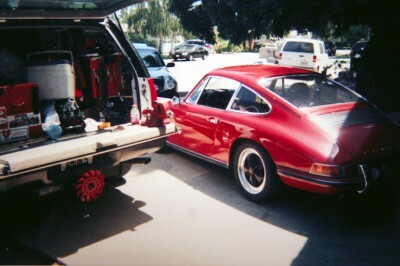 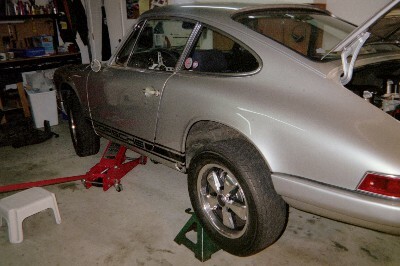 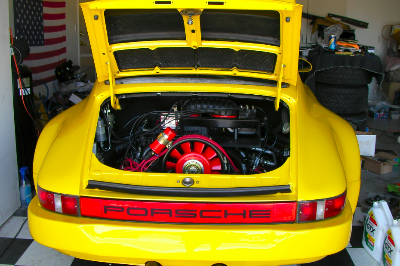 Sometimes 'Porsche Service' can be a sore subject -- Porsche Repair is usually pretty inconvenient and expensive -- not to mention the hassle of arranging for drop off, pickup and figuring out alternate methods of transportation -- Porsche service can be painful! 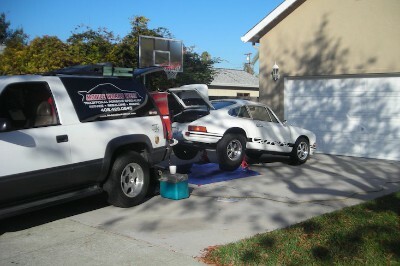 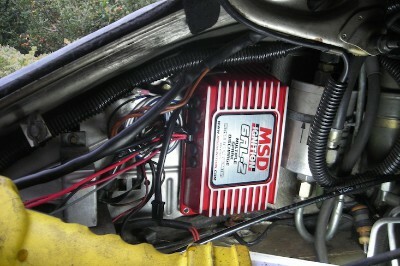 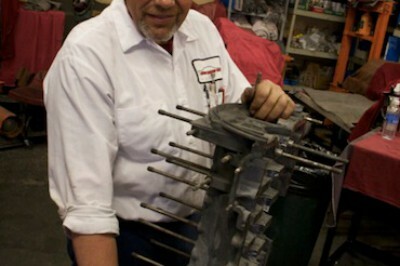 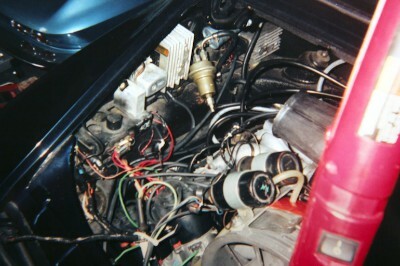 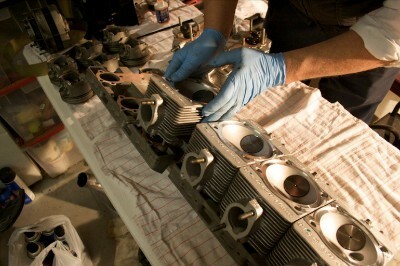 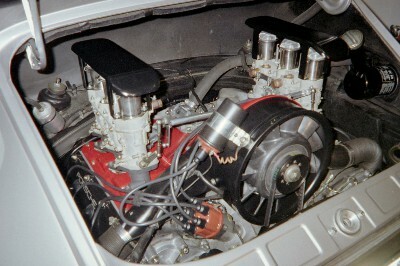 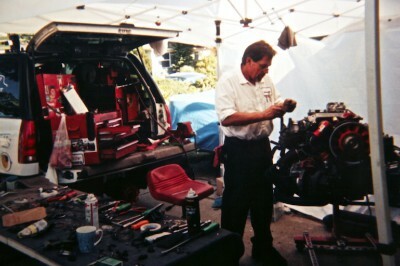 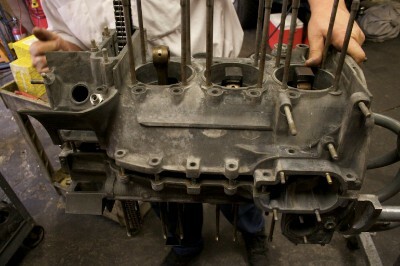 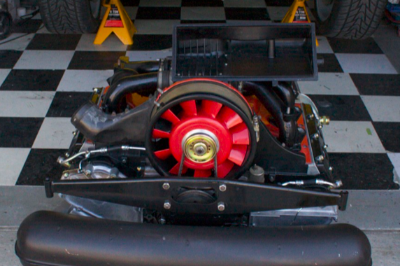 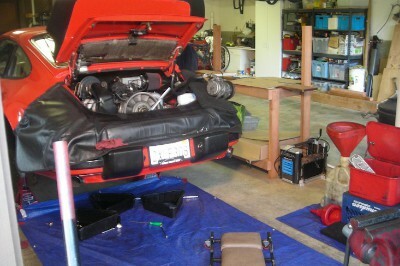 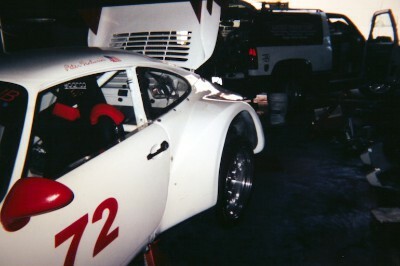 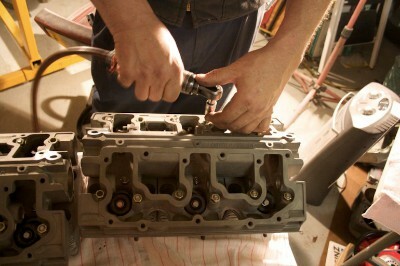 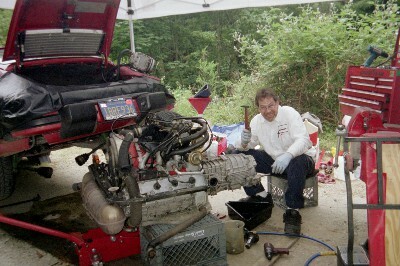 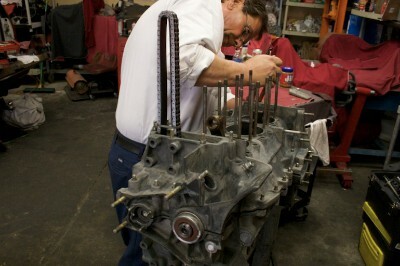 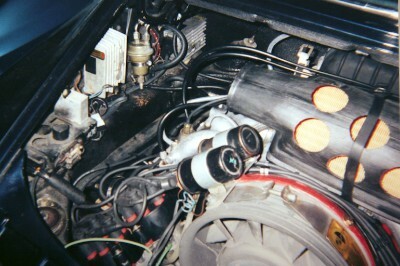 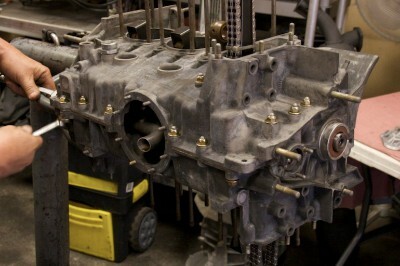 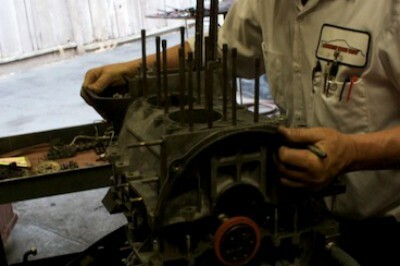 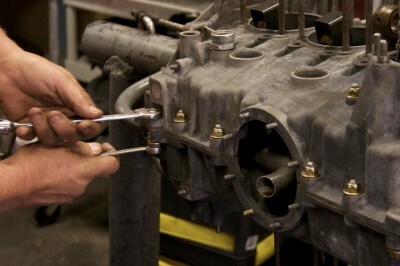 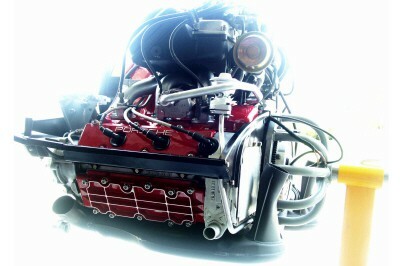 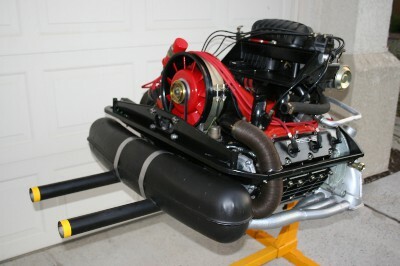 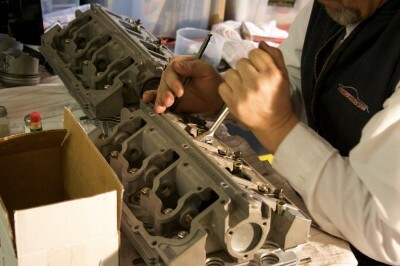 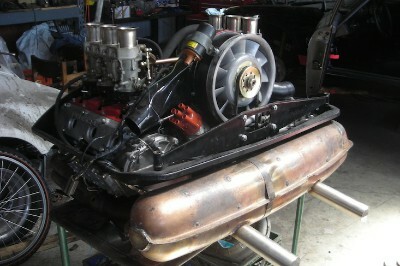 See Complete Rebuild of 1987 Carrera Engine! 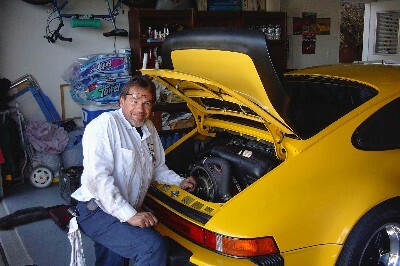 Wouldn't it be great if you could simply have the '35-year- veteran-Porsche-mechanic' at the shop simply come down to your place and fix it there, saving you time and money? 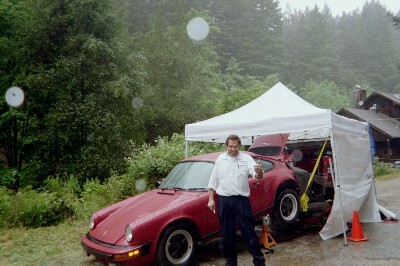 Tom Amon agrees! 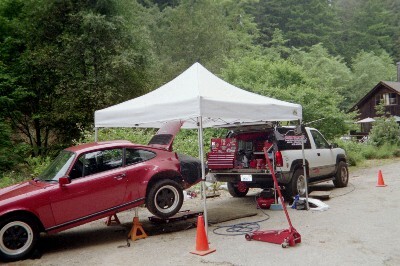 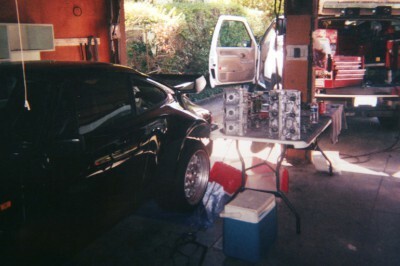 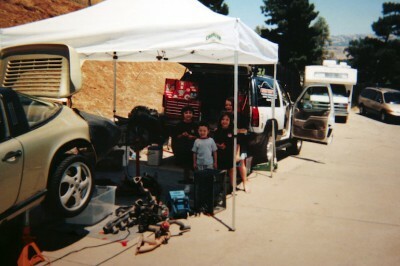 bringing the Porsche Repair SHOP to YOU! 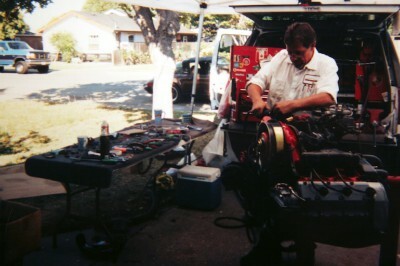 Contact Mechanic Tom Amon! 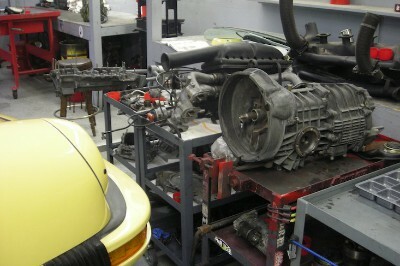 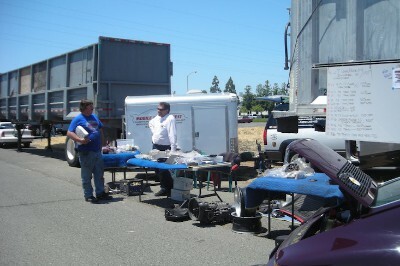 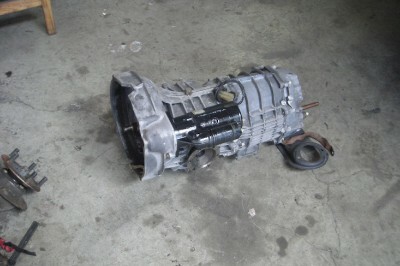 PARTS FOR SALE 911! 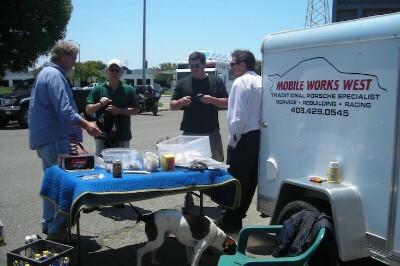 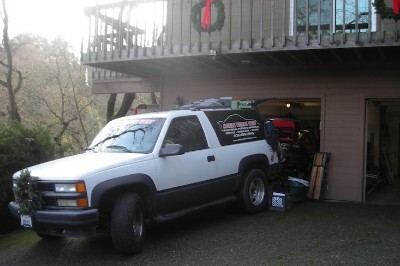 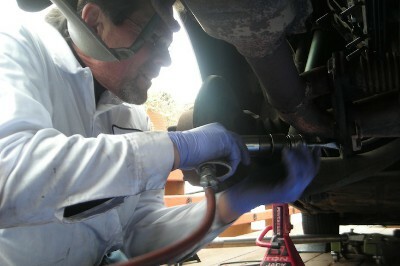 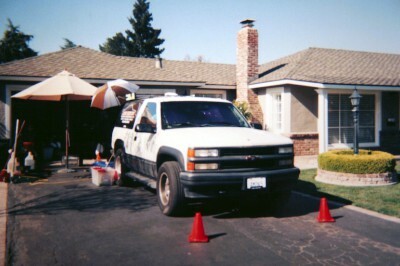 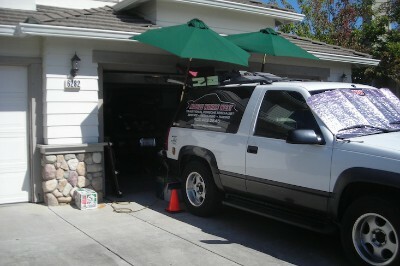 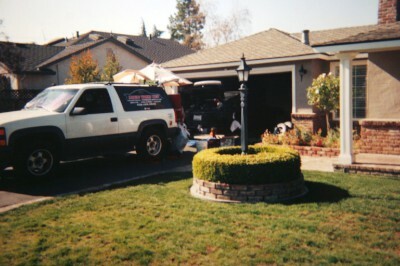 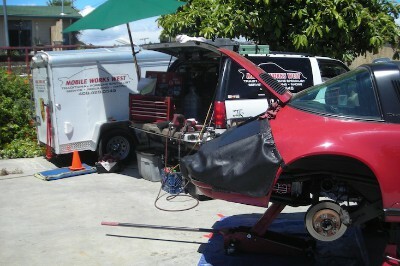 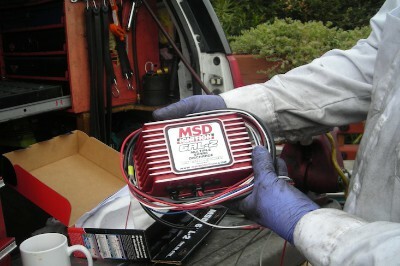 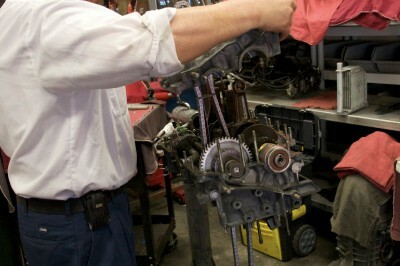 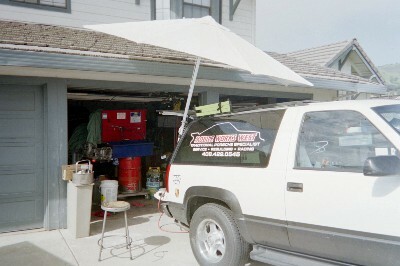 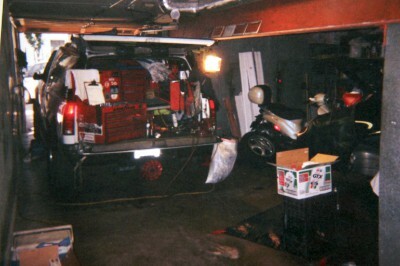 Tom from Mobile Works West can service it or keep it running smoothly!"